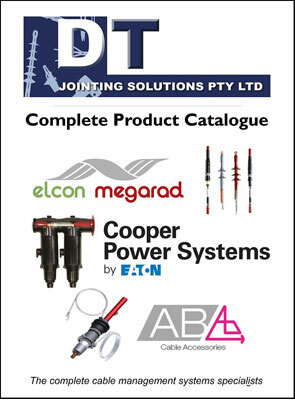 DTJS are able to offer comprehensive product training and certification of competency in our separable connector, heatshrink and inner cone range of products. Most contracting groups have already benefited from this opportunity. There is no fee associated with training and a broad spectrum of relevant topics are covered. Contact any of the team to discuss your individual needs.